Jewel Match 3 is rated 4.3 out of 5 by 55. 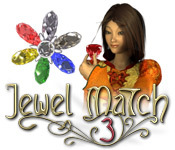 Rated 5 out of 5 by jlm161 from Love this game It's HO & match 3 in the same game. Love going back & forth between the 2 games, while building & growing plants, all at the same time. Very enjoyable. 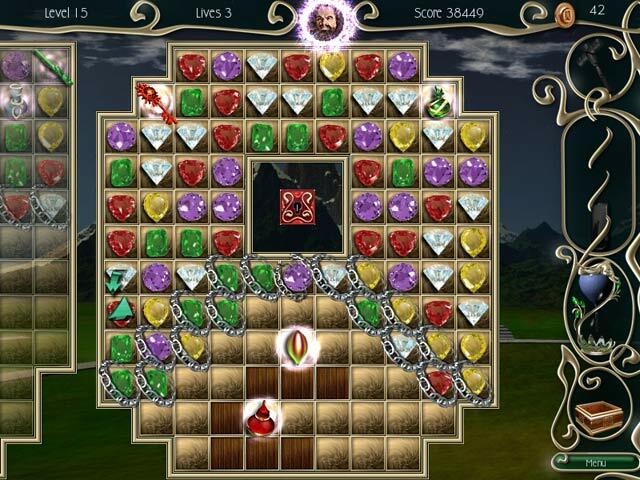 Rated 5 out of 5 by chipps611 from Best of the Jewel Match games I've tried them all, and this is the only Jewel Match game (including several much newer ones like Royale and Twilight) that worked flawlessly on my Windows 7 64-bit PC from start to finish with zero issues, and I'm very glad it did, because this game was a joy to play. Bought it after finishing the trial 11 days ago, and just now finished all the bonus levels after playing off and on in my spare time. The story line doesn't do anything for me, I quick clicked over all the dialogue, but the game play sure does. I found it to be just the right amout of difficulty, challenging near the end without being ridiculous, and always looked forward to the next time I could take it on and try to complete it. Now that I have, I'm going to give it a rest for a bit, and definitely come back for another run when I've got a few days to kill. Worth a trial, don't let the age of the game keep you away... this is one of the good ones. Thumbs up from here. Rated 5 out of 5 by soliderboy37211 from Gary Great Play Granddaughter loved the game as myself. Rated 5 out of 5 by Dainy from Why can't we have more games like this one? I love creating beautiful castles and their gardens. Why can't we have more of this instead of the dark drama? Being a detective is fun to a point but it is so much fun to be creative in sometihing beautiful. More of this please! There is plenty of the dark games. 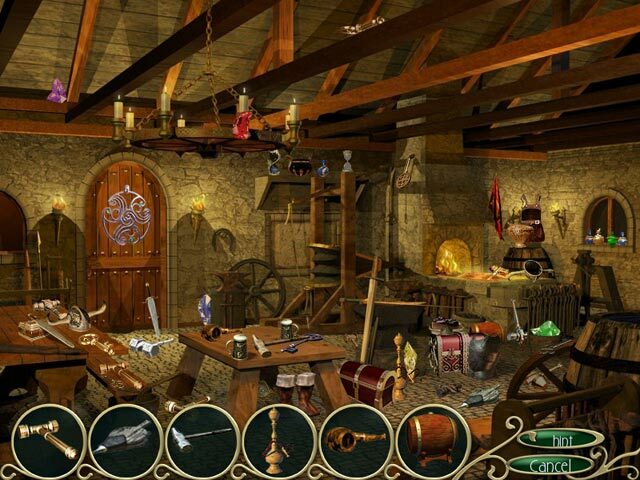 Rated 5 out of 5 by gimar from Addictive I purchased this and cannot stop playing, excellent game. Will keep this on my computer for an extremely long time. Love it, Love it. Rated 5 out of 5 by bee65 from Marvelous Game Have no idea how many levels there are in this game but I love it. So relaxing,so worth the price of the game. Plan on getting #2 next,tyvm Big Fish for great games!!!!!!!!!!!! Rated 5 out of 5 by roesbud from Best Match 3 ever I love this game. 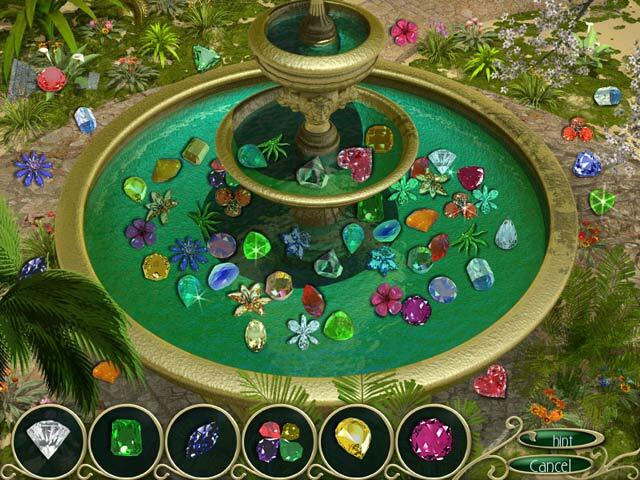 The jewels are a delight to view, the graphics are wonderful, storyline great and the music is absolutely enchanting.